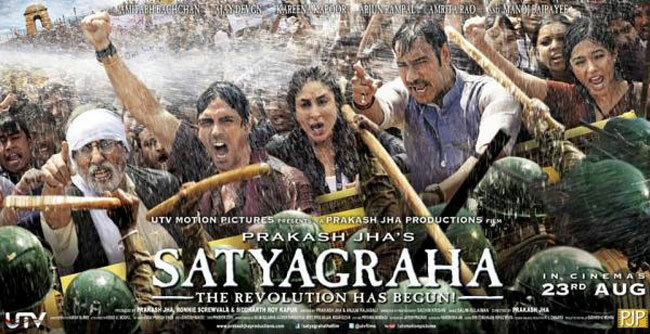 Satyagraha (2013) Review: How Much Is Too Much? Satyagraha is a Bollywood political thriller film directed by Prakash Jha. The biggest thing to happen to any Prakash Jha movie is the star cast. 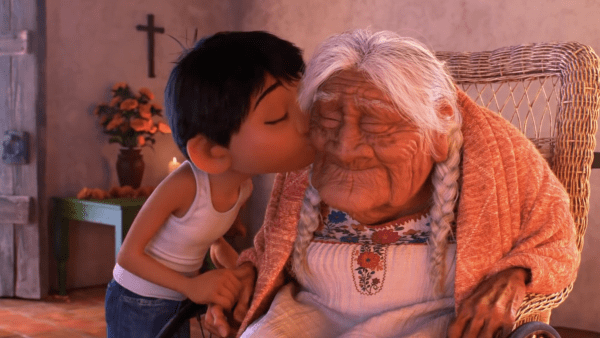 The best part of the movie is the performance, which is guaranteed concerning the fact that the stars have really worked for it. While, Devgn looks drowsy and not so happening, Amitabh has proved that he can act better than any other 20 and 40 something even at 70. Arjun Rampal could have done better. The strolls in gardens are pretty much boring and too historical. Kareena Kapoor’s TV journalist is all over the place. Strangely, at times she is the only journalist shown to be covering the “revolution” that engulfs the streets of Ambikapur as the 70-year old Anand slaps the district collector and gets arrested for taking on the wily Balram Singh (Manoj Bajpayee) and the system. The take on the big names by small people and the “enough is enough” platter is served brilliantly by the actors but with a tinge of boredom as these things, imma-saw-before-so-many-times. Manoj Bajpayee is always a thrill to watch. He catches on the nerves faster than others here though, his jokes are outdated yet his corrupt politician act is fresh as a tan door in oven. The background music is bearable; and the supporting actors will never get noticed. The script is sad but twisty. A big fail. Anybody will be disappointed. You can’t have “janta rocks” with janta and rocks in the same sentence and with lyrics so dull that you don’t want to wake up again. Once Upon Ay Time In Mumbai Dobaara! (2013) Review: Kumar Cannot Be Evil. Just Cannot Be.